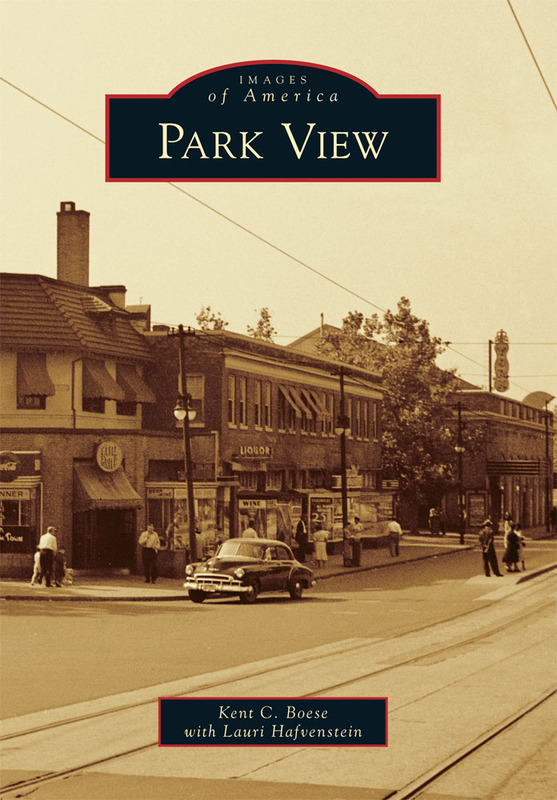 food | Park View, D.C. Custom Fuel Pizza Opening on Georgia Avenue on January 7th! Custom Fuel Pizza-Salads will open at 2301-L Georgia on January 7th. For those interested in additional food options in the area, Custom Fuel Pizza*Salads will be opening down by Howard University on January 7th. 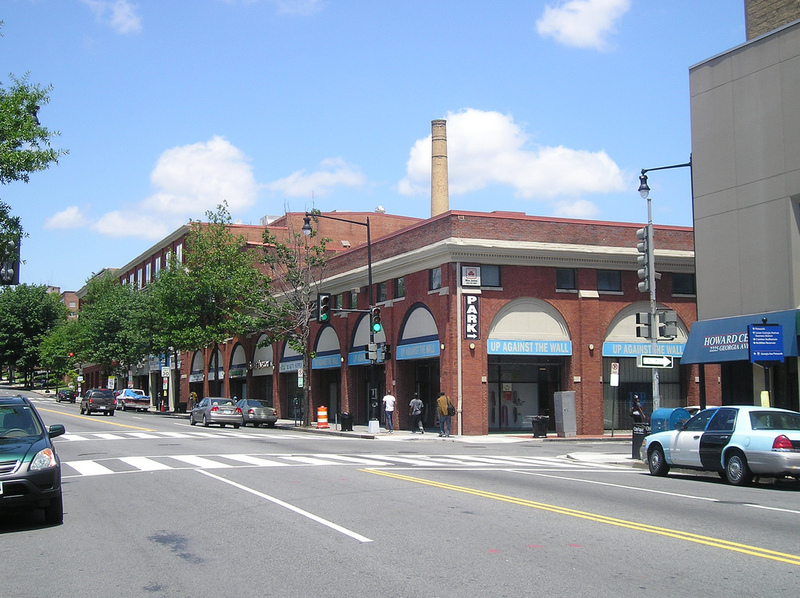 They will be located in the former Corby Bakery building at 2301-L Georgia Avenue, NW. Fuel opened its first location in Washington, D.C. in January, 2012, which is located at 1747 Pennslyvania Avenue, NW. At Custom Fuel we keep it real and put the custom in customer. How? By allowing each and every customer to custom make their own pizza. It’s simple: Choose your Crust; Original Unbleached, Multi-Grain, or Gluten-Free then pick your sauce which are all made in-house and from 100% natural ingredients, and then your toppings. Now this is where the fun begins. We have Cheeses to choose from, fresh Veggies, Meats, Poultry and Seafood. The choices are endless. If you like a little extra flavor season your pizza with one our incredible cold finishes. And in just moments you have your own crispy, delicious pizza. 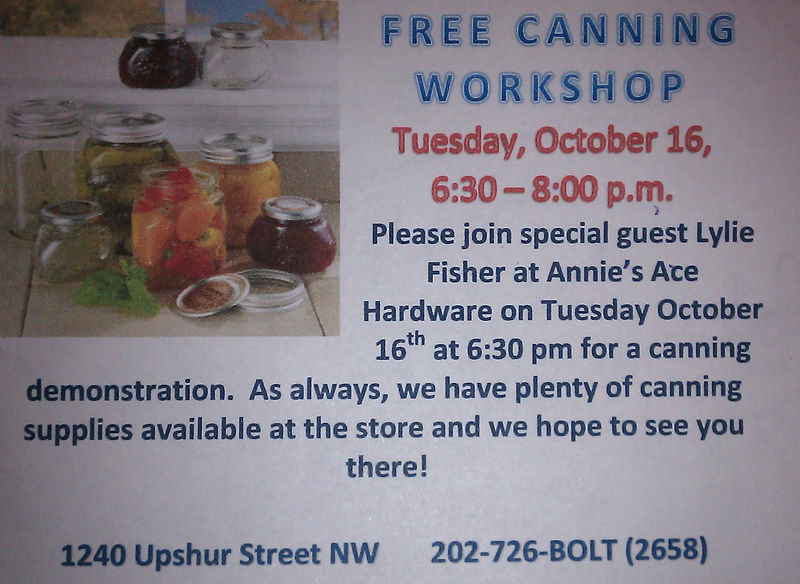 Talk about potential canning ingredients and troubleshooting. OK, so you want to watch Sunday football and you want to enjoy good food. 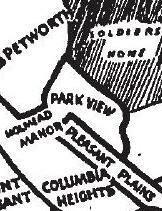 Until recently your options in Park View were slim — bordering on none. Now, Blue Banana is attempting to correct that. For the duration to the football season Porc Mobile (Purveyors of Rolling Cuisine) will be a regular Sunday feature at the Blue Banana. According to their Web site, they are currently featuring BBQ, gourmet sausages, and seasonal vegetarian specialties. I’ll provide additional details as I learn them … but I think this is an excellent solution to providing a food choices in businesses that otherwise may not have the space for a full kitchen.